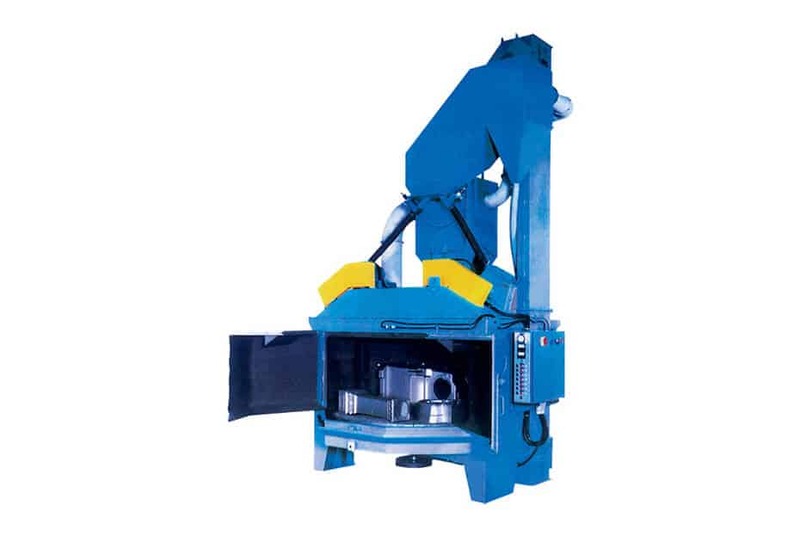 The RC-line of roller conveyor machines is available in three different versions. 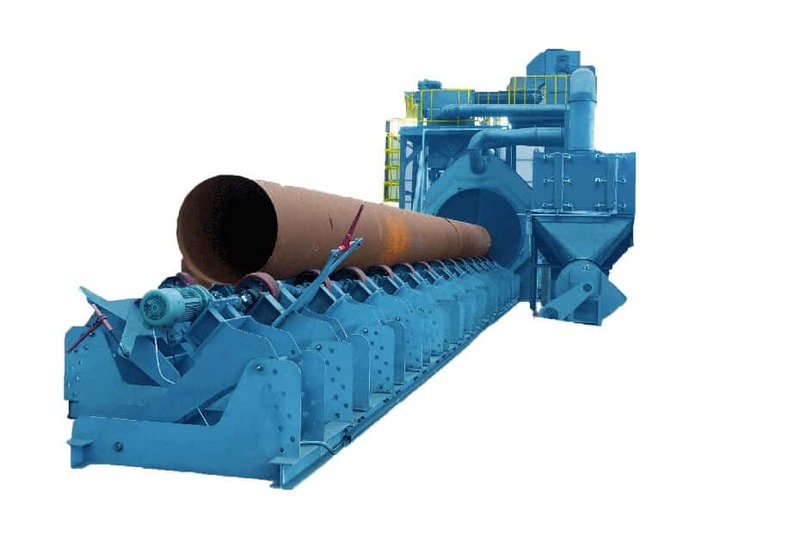 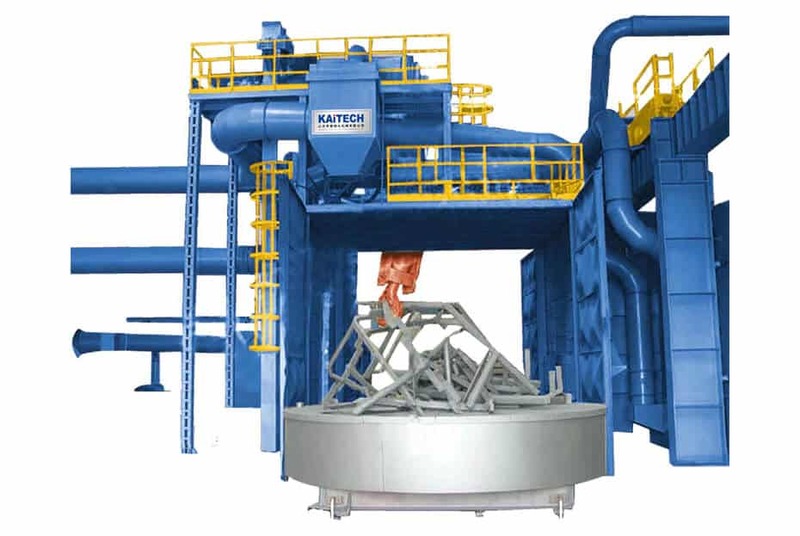 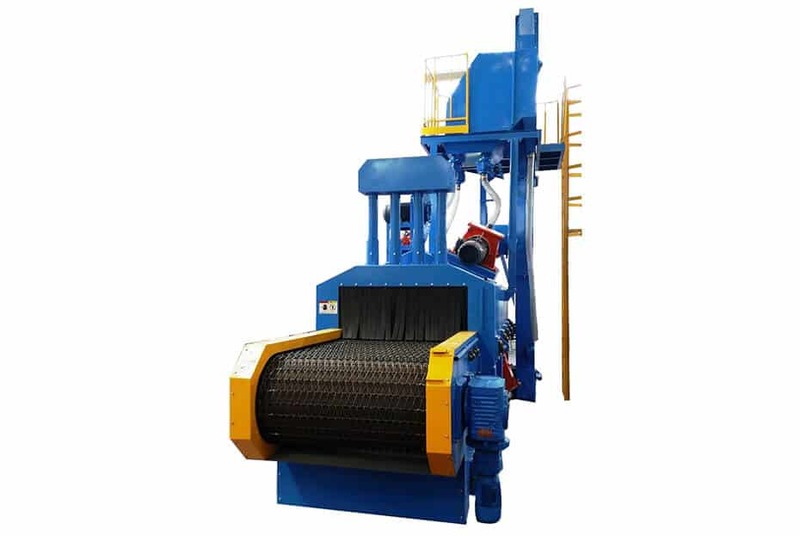 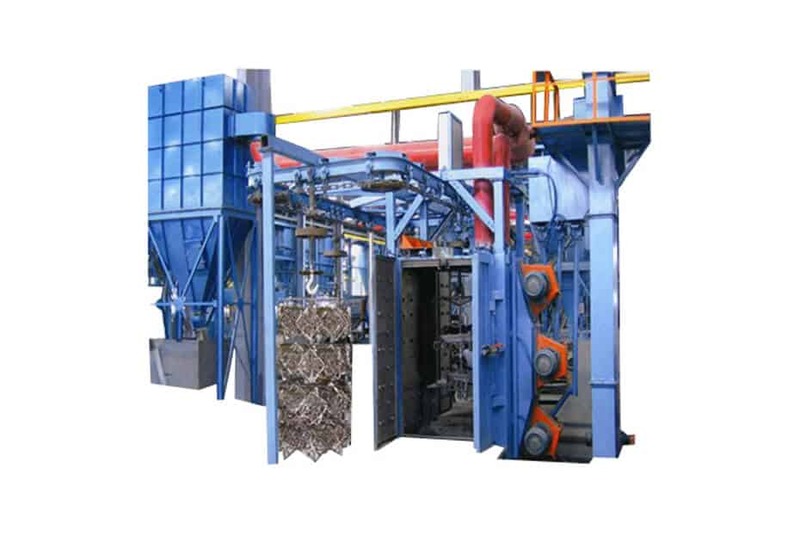 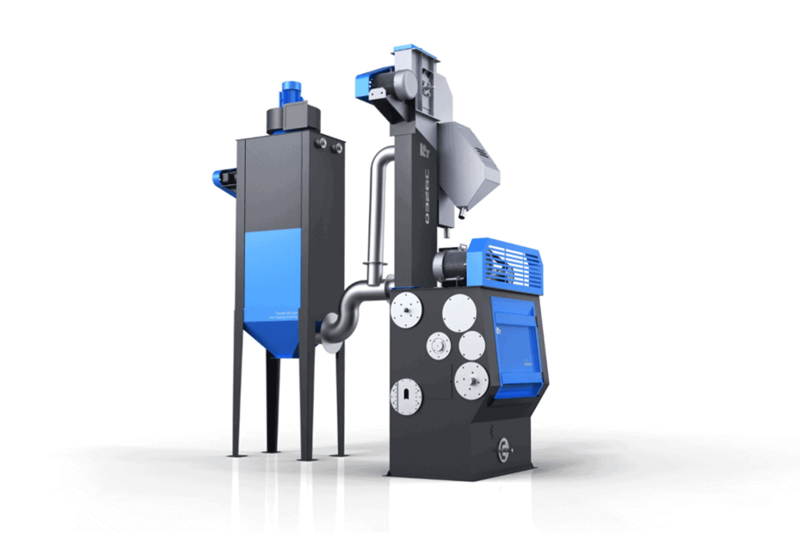 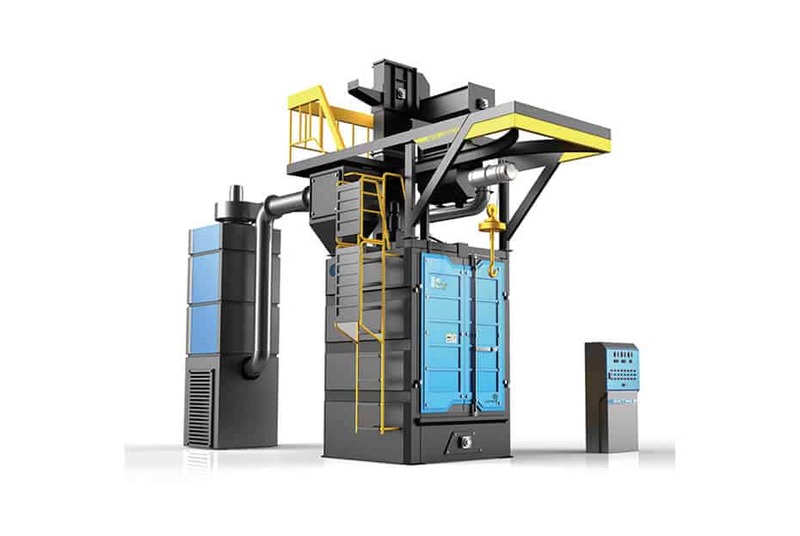 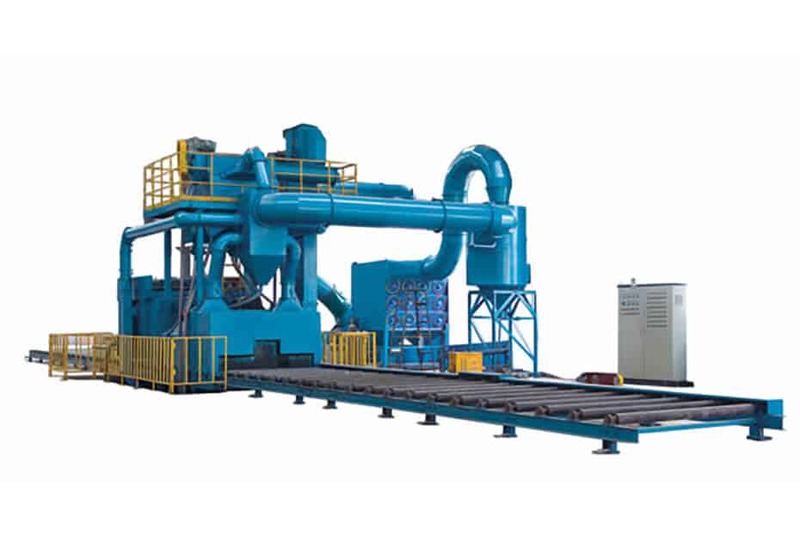 The S (Standard) and H (Heavy Duty) versions are shot blasting machines designed to process plates, sections, angles, pipes, and similar for the shipping industry, steel structure companies, steel stock holders, and machine builders. 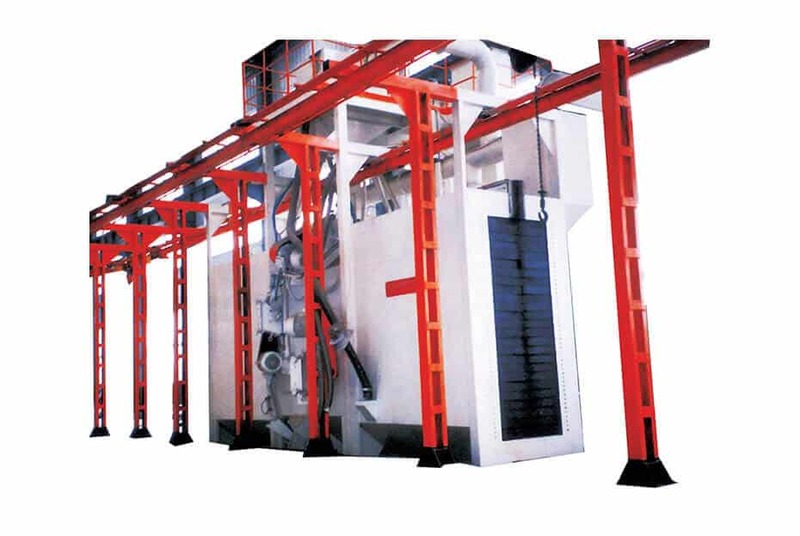 The S and H version machines can be used with a pre-heater, an automatic painting unit, and a dryer. 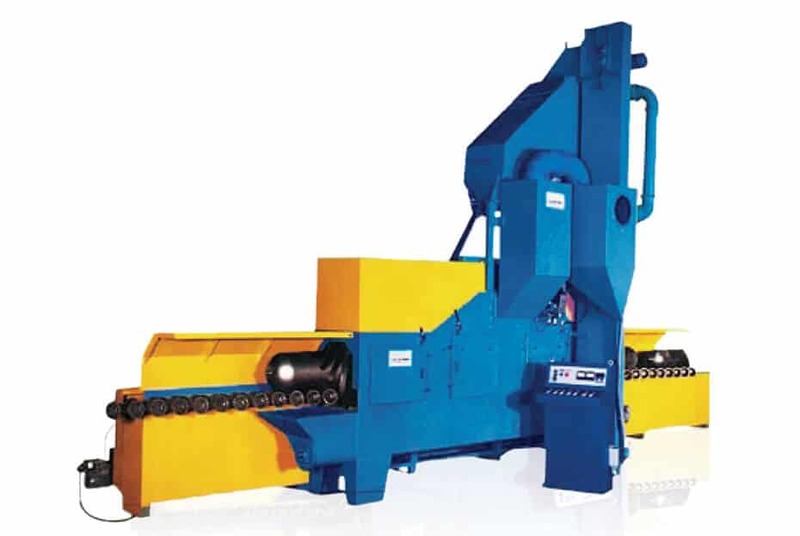 The C (Construction) machine is specially designed for post-fab structural components to be used in various industries, including shipping, automobiles, structural steel, motorcycles, bridges, machines, and more.